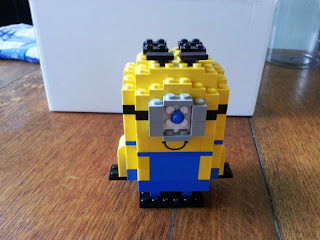 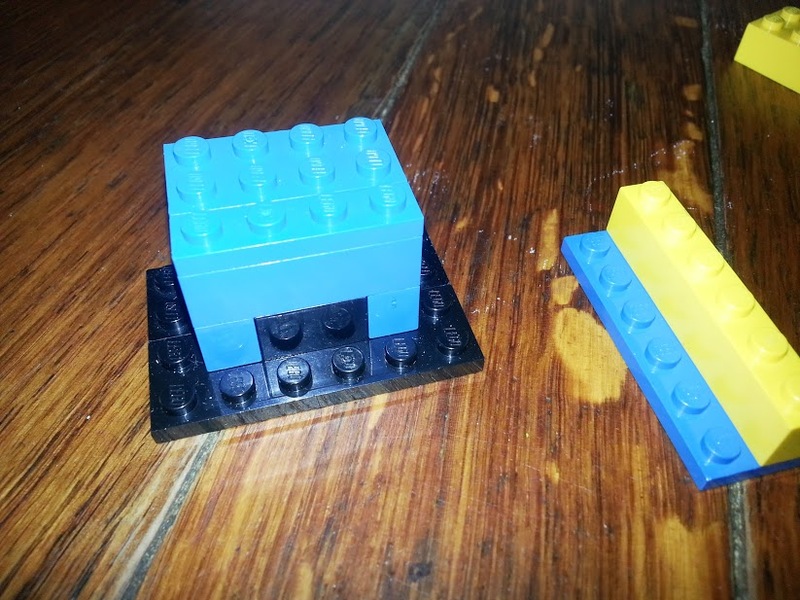 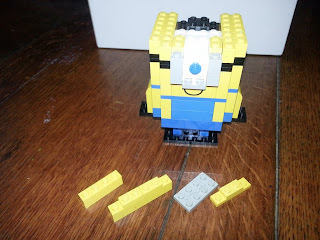 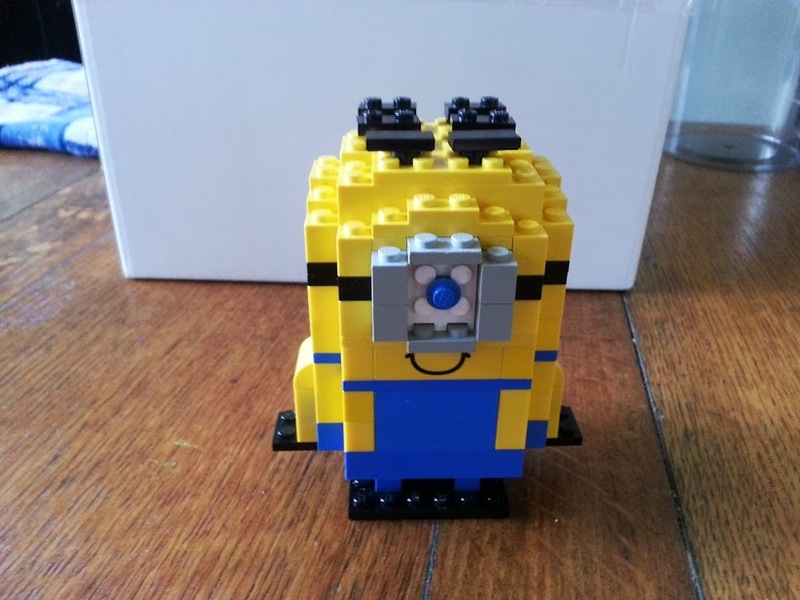 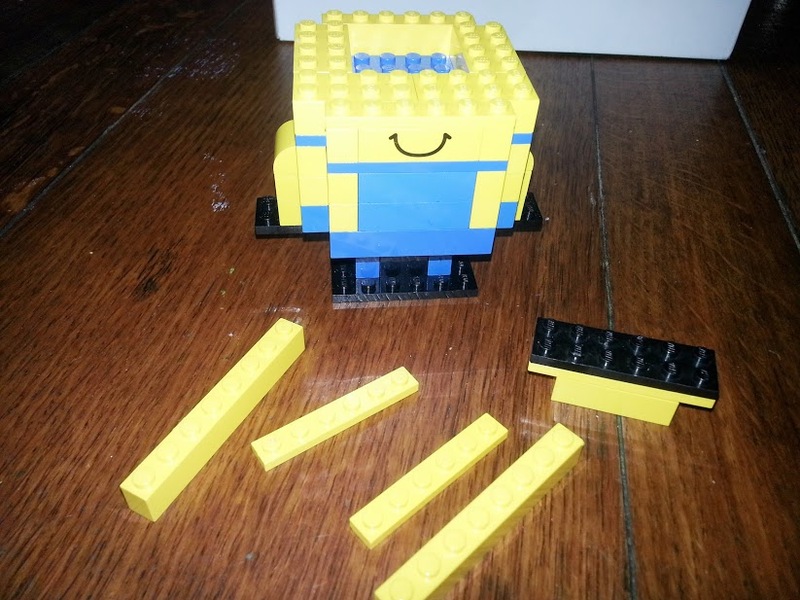 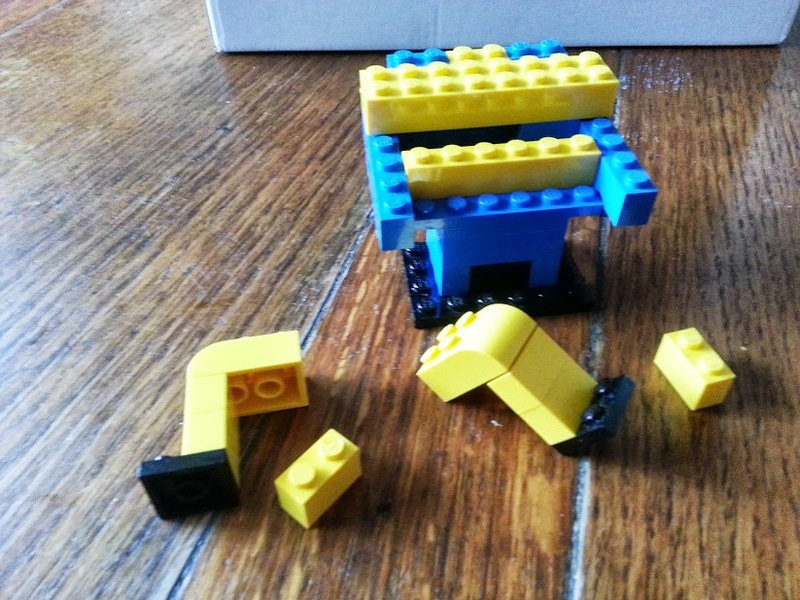 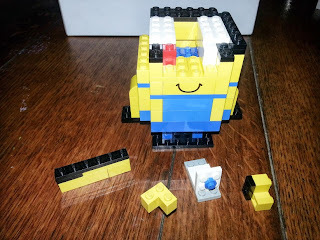 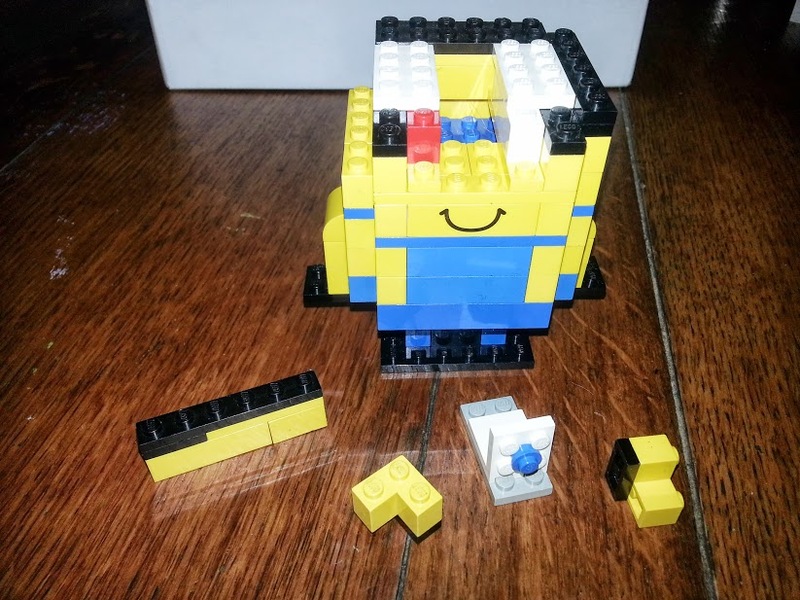 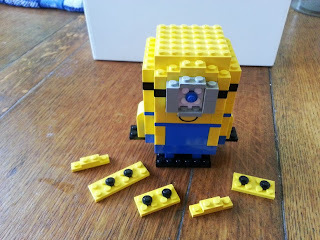 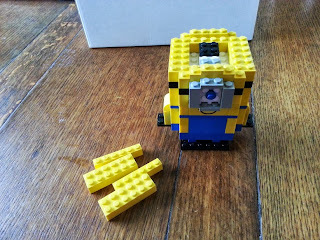 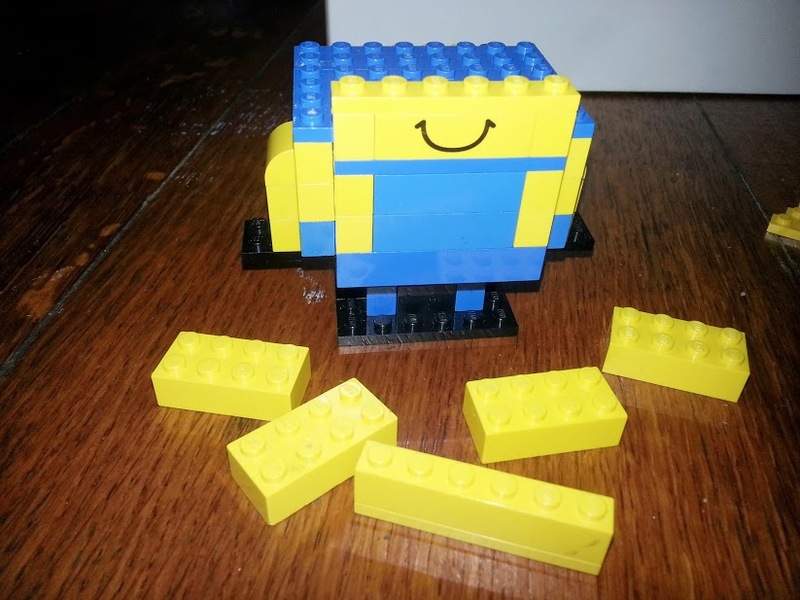 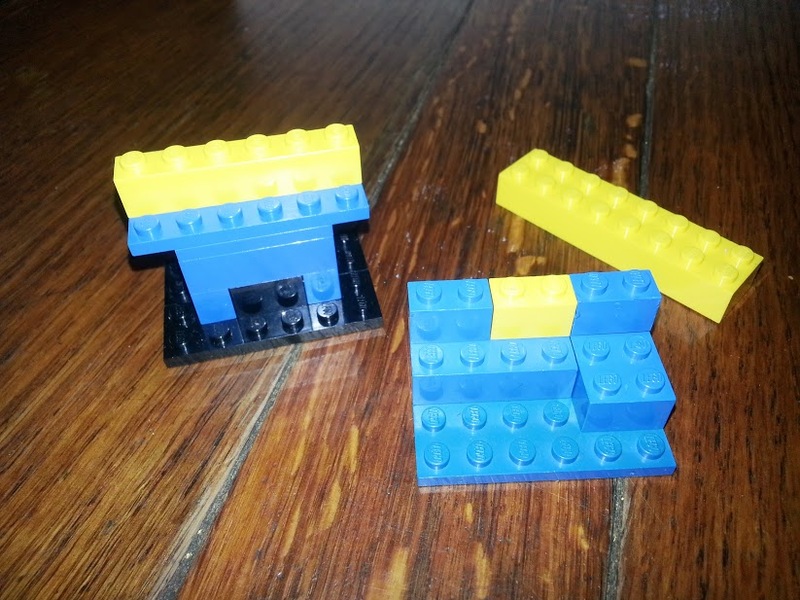 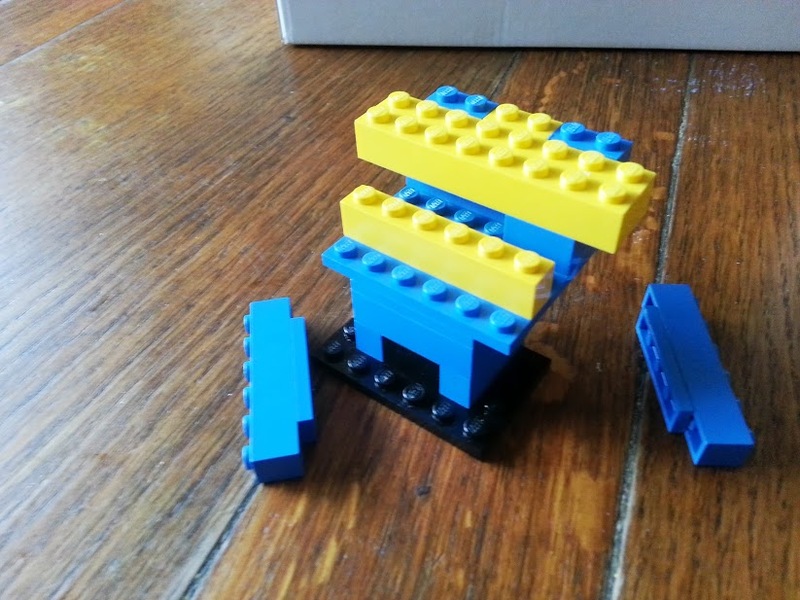 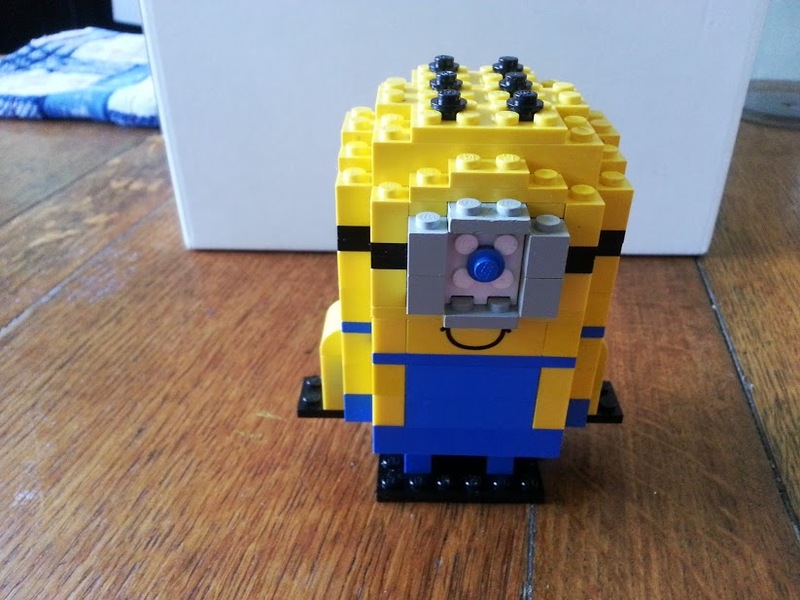 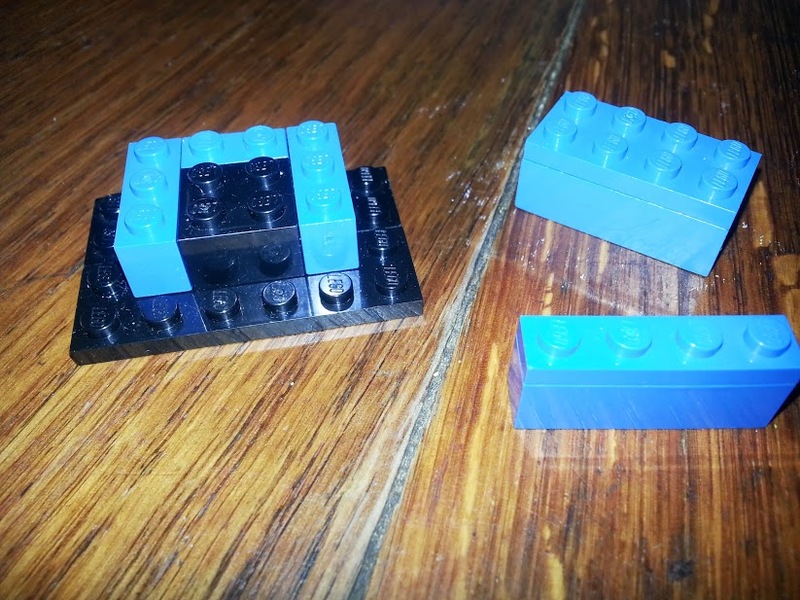 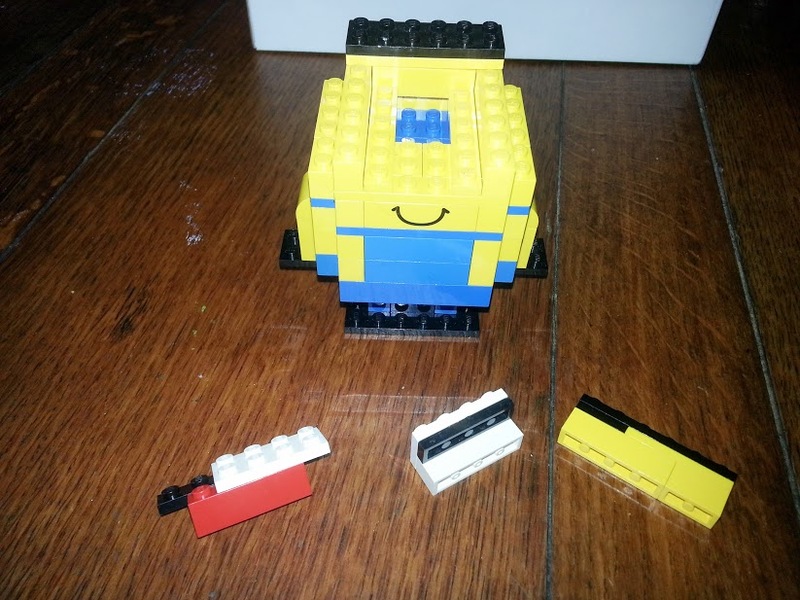 Want to make your own Despicable Me minion from Lego? 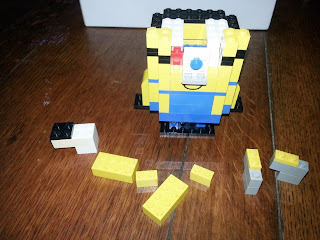 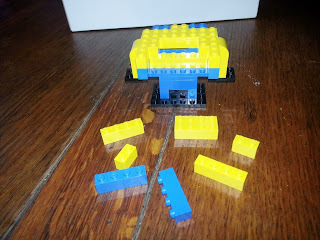 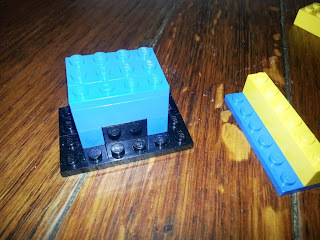 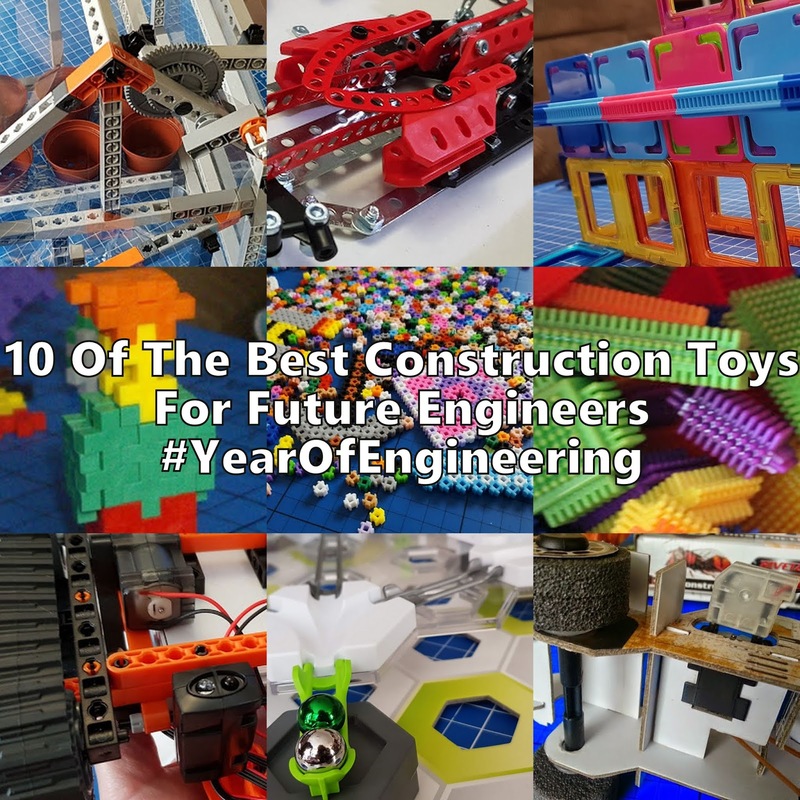 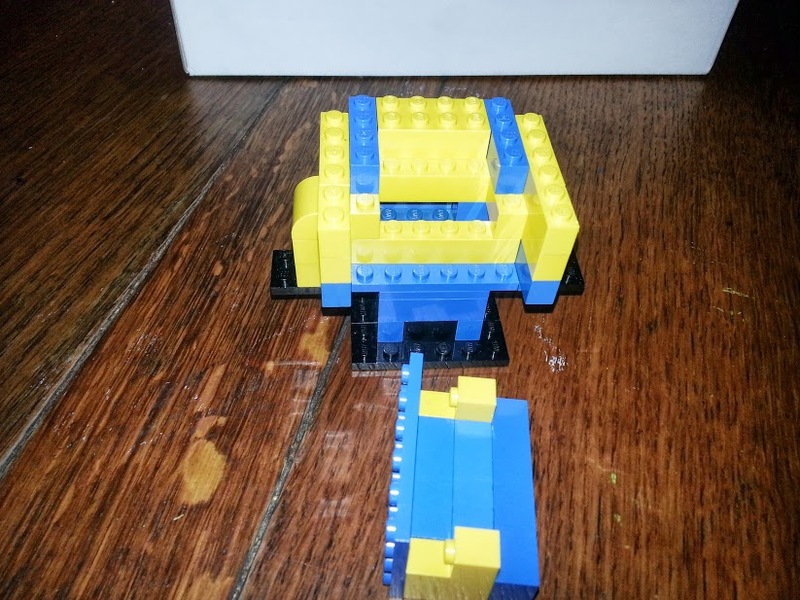 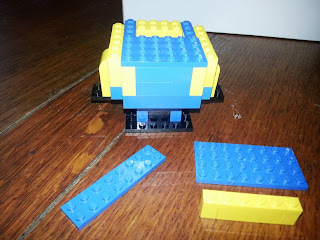 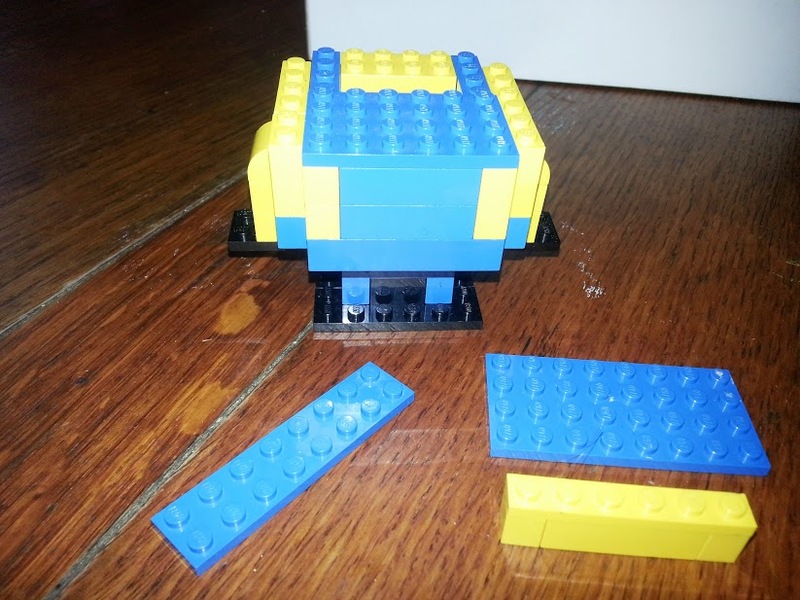 Here's ours....this is Carl - the one-eyed Minion - using Lego we already had, which is why there are parts that are a bit random, including a red bit! 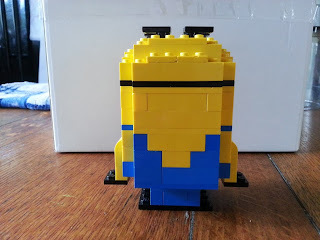 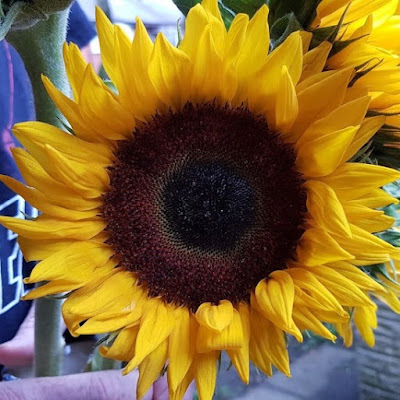 If you find my pictures hard to follow then please feel free to ask and I'll post you a clearer picture, and if you can do any better or you want to show yours then I'd be delighted if you upload it to my Facebook page or tweet it to me @thebrickcastle and if you agree I'll add it here! 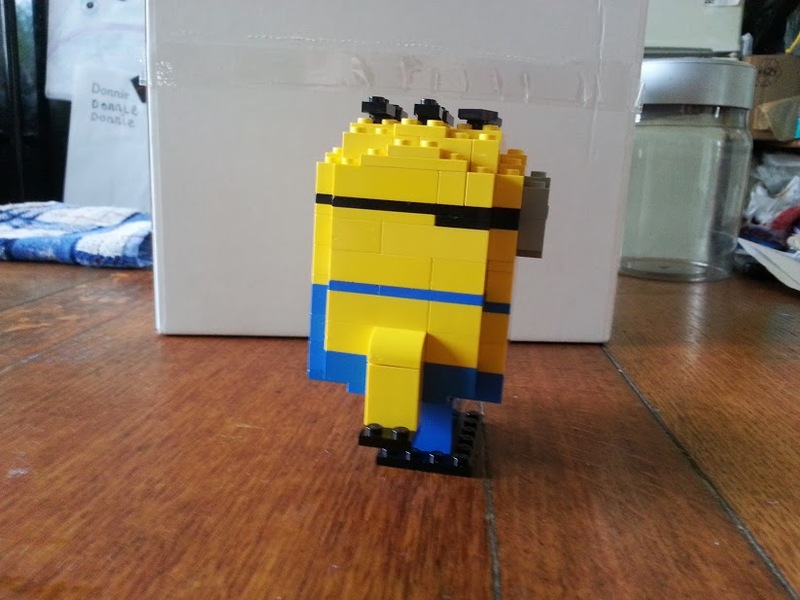 Wow, that is brilliant - now make Gru! 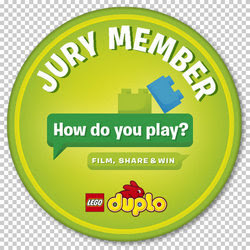 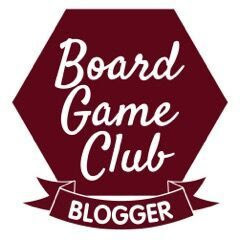 That is super cool :D Thanks for joining in the Tuesday Tutorials Pin It Party!